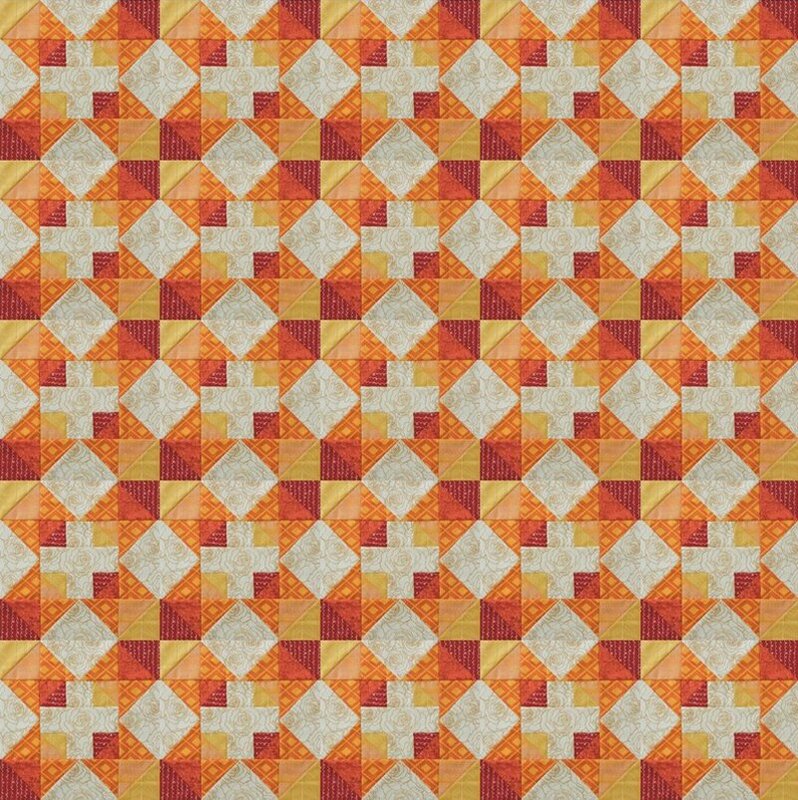 "Autumn Chain is not just your normal, ol’ quilt block. 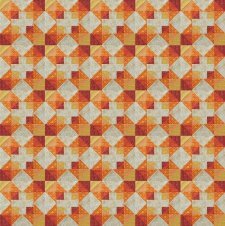 When you use just this block for a quilt top, it creates an interesting repeat full of secondary designs. On my blog this year, I am hosting a series called The Bee Hive that shares a quilt block tutorial every second Monday for a quilt block that does the same thing – repeats to create a unique design across the quilt top. 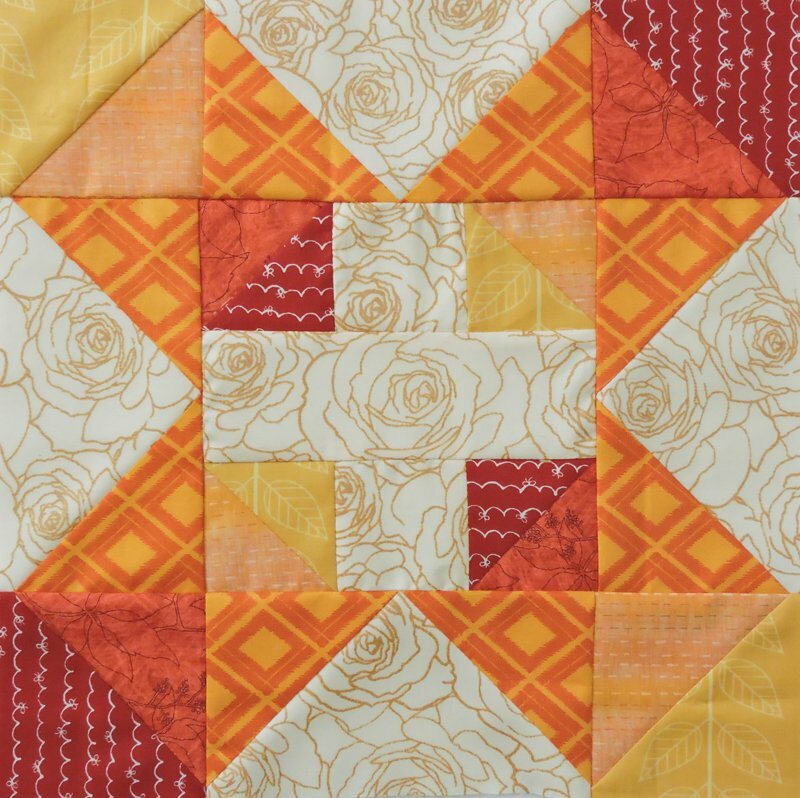 "The series gets its name from the fact that blocks like these are perfect for using when you’re in a quilting bee and you end up with twelve or more of the same block. 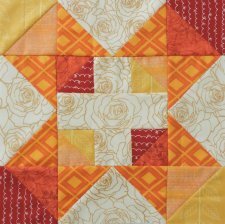 A quilt made of these blocks do not require sashing, or even borders, just piece the blocks together and your quilt is fun and ready to go!"